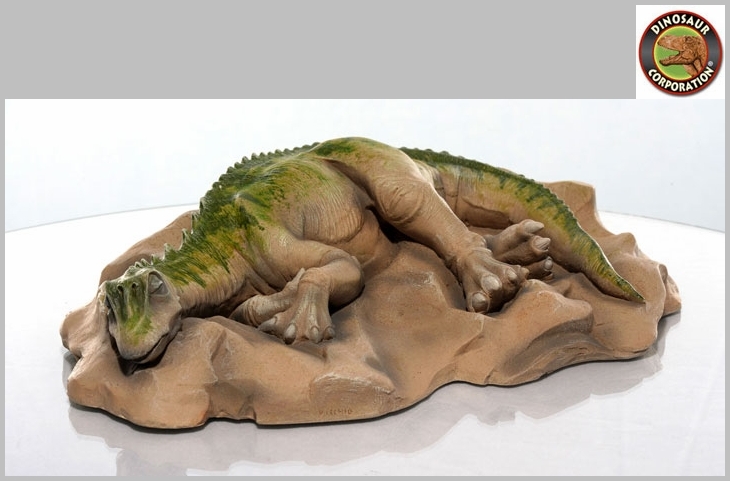 The artistic interpretation of a sleeping Apatosaurus. 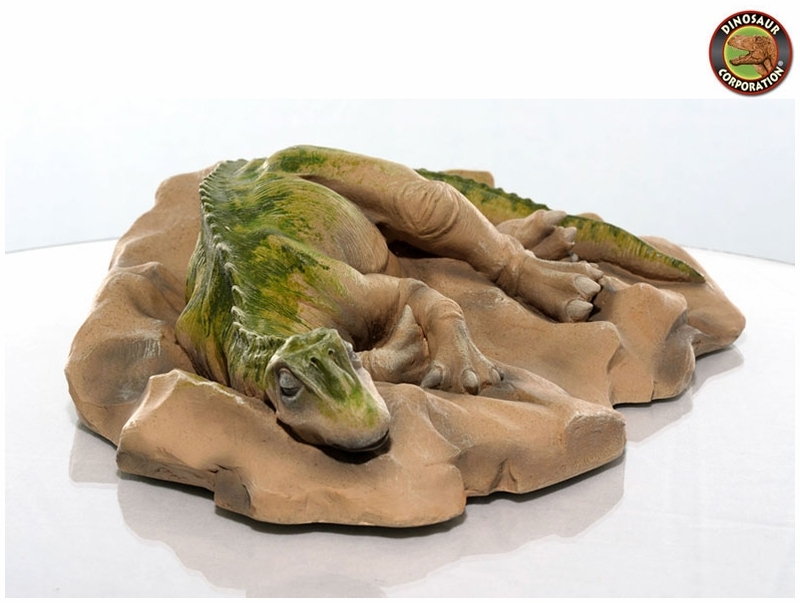 A perfect prehistoric gift for dinosaur enthusiast's birthday. * Weighs approximately 3 lbs. Apatosaurus is a genus of herbivorous sauropod dinosaur that lived in North America during the Late Jurassic period 161.2 million - 145 million years ago.